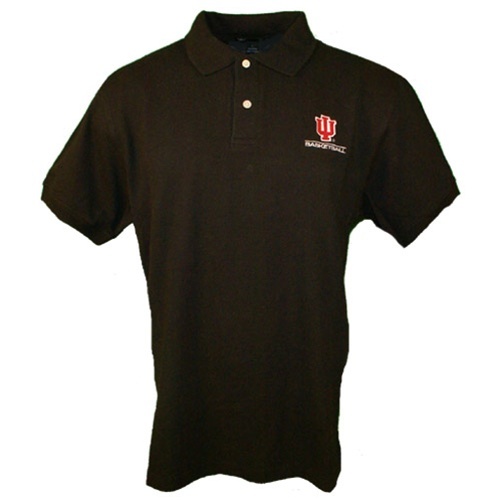 This classic looking golf polo shirt is made of 100% cotton and is nicely embroidered on the left chest with the interlocking "IU Basketball" logo. Though you may find similar polos in other stores, this one is made exclusively for Hoosier Team Store. 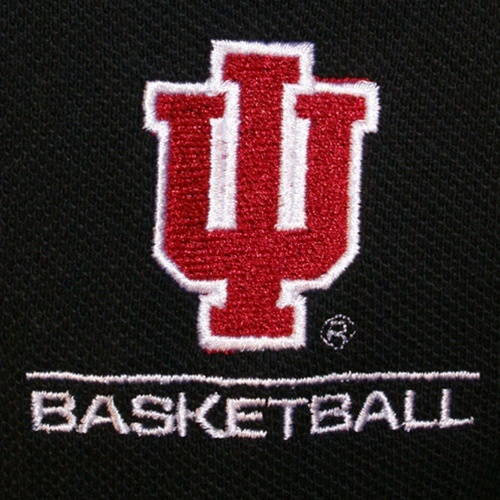 Unisex (mens) sizing.